Performance technology meets athletic style in the all new Cohesion 12. Featuring a stylish, breathable upper, VERSAFOAM cushioning technology, and a durable rubber outsole, these runners are sure to impress when you hit the tarmac for your next run. 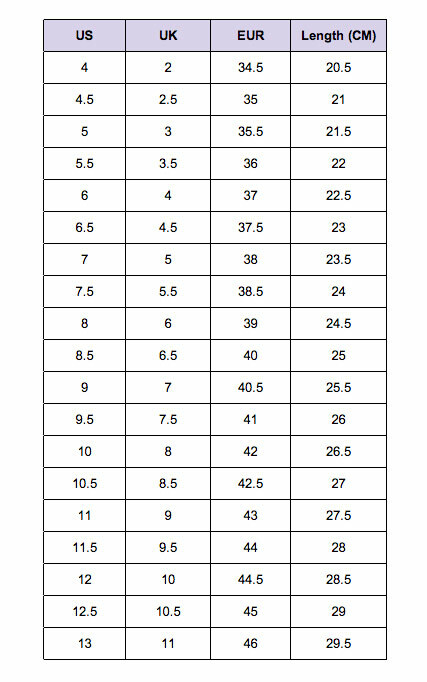 Available in women’s US sizing - see size chart for correct fit! Saucony provide great running shoes for the budget-conscious. In their labs and on the road, they push innovation and technology to the limit resulting in shoes that are comfortable and supportive when you run, not constrictive. Perfect for running, hitting the gym or just as a comfy pair of kicks to get you through the day, Saucony shoes will get you there in style and on time! *Don’t Pay refers to the standard retail price for the same item as reported by Saucony on 02/04/2019.